They say Christmas is all about families coming together and spending time with the ones you love the most. And sometimes, this means travelling to stay with family or relatives who you may not have seen for a while. It also means staying in their home, eating their food and spending quite a lot of time with them whilst you’re there. If you shudder at the mere thought of how you’ll cope then read on as we give you simple tips on how to be the perfect house guest this Christmas. 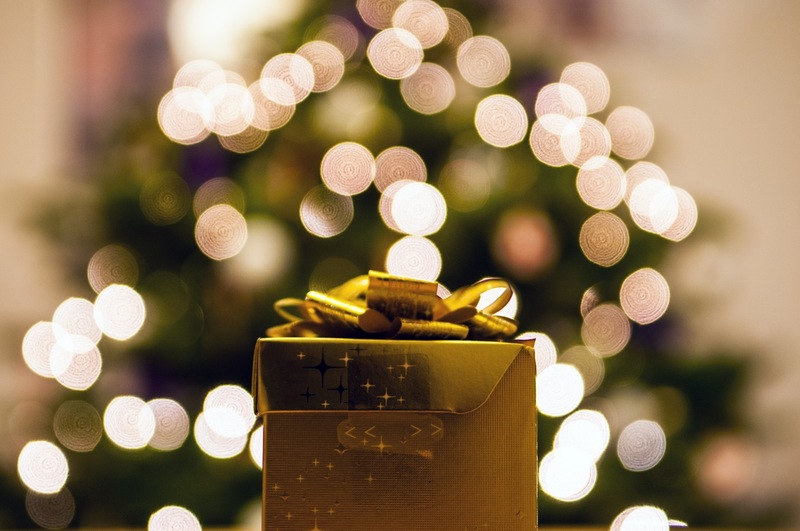 It’s common knowledge and courtesy that if someone is inviting you into their home over the festive period, you should arrive with gifts for them and other family members you’ll be staying with. It doesn’t have to mean bringing a brand new car for them but it does mean putting some thought into something, no matter how small. If they’ve agreed to cook your meals, why not buy a cake to finish off the meal with or a bottle of wine they might like to enjoy alongside the meal? Or even a flowering plant that might look pretty in their home? For the kids, perhaps a new game or toy set that they can sit and play with on a rainy day? Failing that, bring along something that you have prepared or made to add to the meal and that eases the stress of the host. It’s always good to be clear on rules and regulations before you arrive. Set out a clear time of when you’ll arrive so they know when to expect you and a clear time on when you’ll leave so they know when they can start cleaning up after you! Setting ground rules ensures you both know what to expect and this way you can clear up any misun­der­stan­dings over the phone. Should you bring your own bathing towels? Did they agree to let your dog/­child/­significant other stay too? Do you or they smoke? Do they do it in the house? Do they need anything in terms of shopping or food? When you do arrive, be courteous and polite. Offer to take your shoes off, ask about what time they go to sleep and wake up. Doing this beforehand means there’ll be no nasty surprises or potential conflicts during the visit! If it’s a large get-together, no doubt the host will be stressed with all the cooking, cleaning and fussing they’ll have to do over the course of a few days. 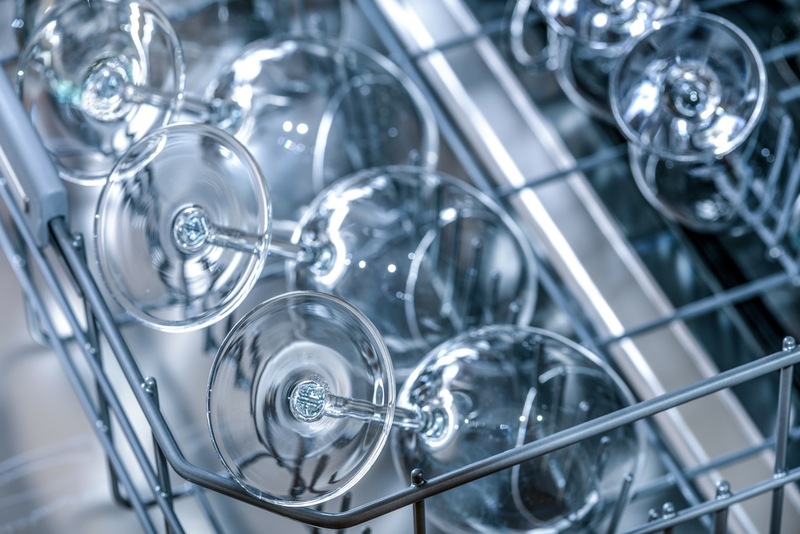 Offer to help out whilst you’re there; with the dishes, with the cleaning, cooking or even just occupying the children for a few hours whilst the cook whips up a storm! Don’t wait to be asked on simple things either; clear the dishes from the table when they are done and collect up everyone’s empty plates as well as refilling drinks or nipping out to buy the all-important food item that usually gets forgotten about each year! No one likes having to spend hours stripping and cleaning the room after a guest leaves. Be the perfect houseguest and do it yourself on your final day. When you wake in the morning, be sure to strip the bed linen and used towels and place neatly in a pile or straight into the laundry basket. Give the sides a quick wipe down as well as the bathroom to ensure you’ve not left any naughty toothpaste stains on the mirror and double check the bath, shower and sink to ensure it was as spick and span as when you first got there. If you’ve used any items of theirs, be sure to leave them clearly where they can find them in a neat pile, for example, clothing, toiletries or even a book or magazine. By following some of these simple tips, you can ensure you’ll be the perfect houseguest over Christmas. So much so, they may never want you to leave! How are you the perfect houseguest over Christmas? Be sure to let us know via Facebook or Twitter.